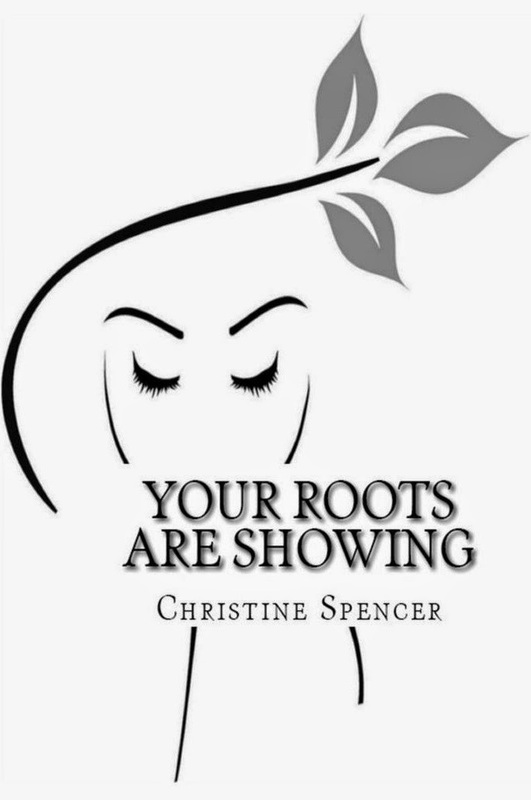 Chic Galleria Contributor Releases New Book: "Your Roots Are Showing"
Our very own, Christine Spencer, released her new book, “YOUR ROOTS ARE SHOWING” on March 6, 2014. Here at Chic Galleria, we are all so excited to see her work finally in print! 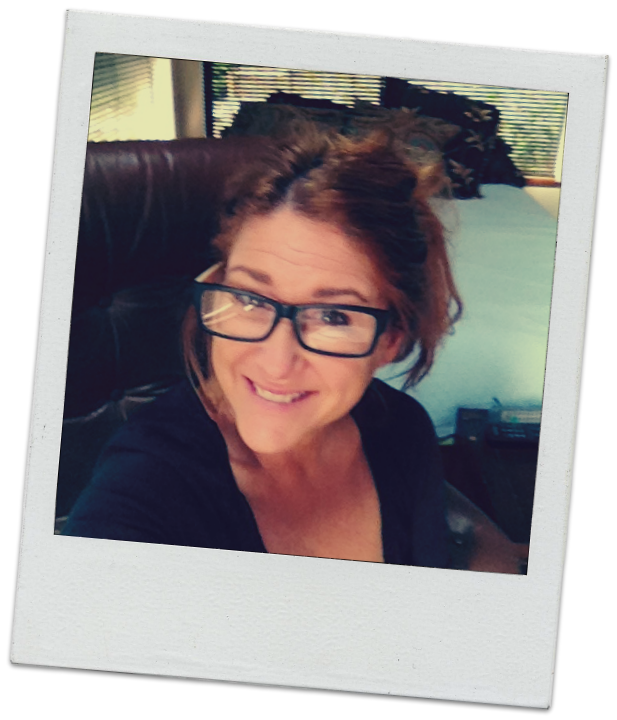 After years of contributing articles to our Travel and Body & Mind sections, Christine has put together a very emotionally compelling piece. 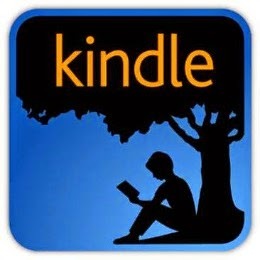 This book is a captivating collection of personal challenges, tragedies and triumphs. 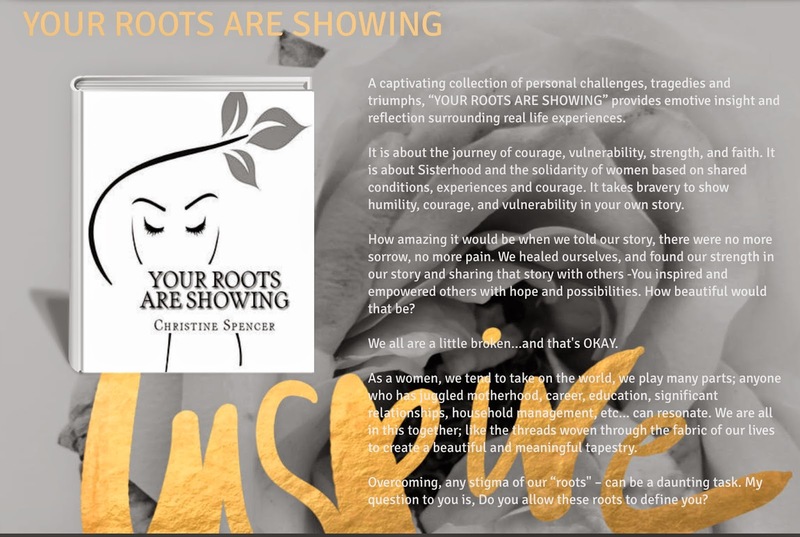 “YOUR ROOTS ARE SHOWING” provides emotive insight and reflection surrounding real life experiences. Christine Spencer, a long time Life Coach and eternal optimist, recently completed the project, which focuses on the effects of our “roots” in our daily lives. 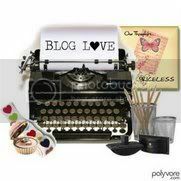 For more information, visit her book website or coaching website and her blog. Thank you Beth for your love and support! I am feeling that is such a significant part of my legacy... Who I am, what I am passionate about and finally my purpose! Shared amongst ALL my loved one! 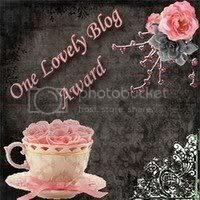 I am so HAPPY and abundantly grateful.